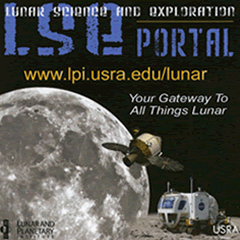 Founded at the height of the Apollo program in 1968, the Lunar and Planetary Institute (LPI) is proud to share our resources with the world as we celebrate the 50th anniversary of Apollo and look to the future. 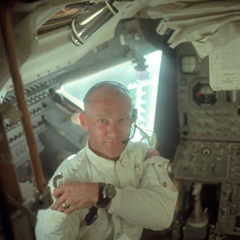 Below are links to LPI’s collections of lunar science and exploration resources as well as links to resources available for your Apollo anniversary events. A comprehensive collection of Apollo-Saturn mission photography. Included are almost 25,000 lunar images, both from orbit and from the Moon's surface, as well as photographs of the Earth, astronauts, and mission hardware. 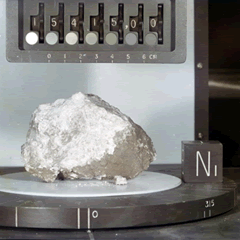 A library of images of the Apollo samples taken in the Lunar Sample Laboratory at Johnson Space Center. The atlas contains information about the type of sample (e.g., rock, soil), the lithology (e.g., basalt, norite), and a description of the sample. Your gateway to all things lunar including the earliest Apollo-era documents to the most recent research reports. A digital library of photographic panoramas captured by Apollo astronauts while exploring the Moon's surface. These images provide a spectacular boots-on-the-ground view of the lunar landscape. A collection of topographic, geologic, and shaded relief maps and charts of the Moon in a variety of scales. In 2007, the National Research Council published a report which provided NASA the scientific guidance (objectives) necessary for an enhanced lunar exploration program. Between 2008 and 2012, eight summer study groups determined where on the surface those scientific objectives could be addressed. This is a report of those findings. 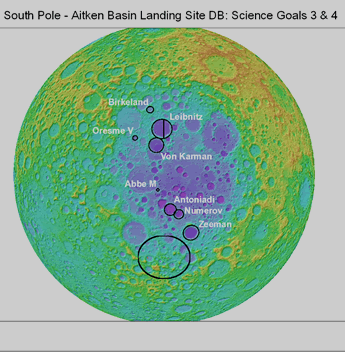 This site provides a web-based ArcGIS tool for evaluating landing sites within the South Pole-Aitken (SPA) basin. The development of this tool was prompted by several reports: The Scientific Context for Exploration of the Moon (NRC 2007) and Visions and Voyages for Planetary Science in the Decade 2013-2022 (NRC 2012). The Lunar and Planetary Institute (LPI) and the Johnson Space Center (JSC) have a long and successful history of collaborative research and exploration activities that began with the Apollo program. The LPI and JSC have harnessed that heritage to build the Center for Lunar Science and Exploration to better support our nation’s new lunar science and exploration activities. NASA created the Solar System Exploration Research Virtual Institute (SSERVI) to address basic and applied scientific questions fundamental to understanding the Moon, Near Earth Asteroids, the Martian moons Phobos and Deimos, and the near space environments of these target bodies. 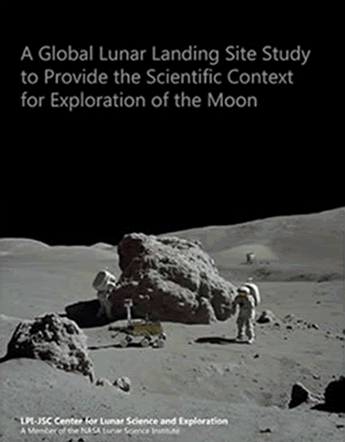 The Lunar Exploration Analysis Group (LEAG) was established in 2004 to support NASA in providing analysis of scientific, technical, commercial, and operational issues in support of lunar exploration.